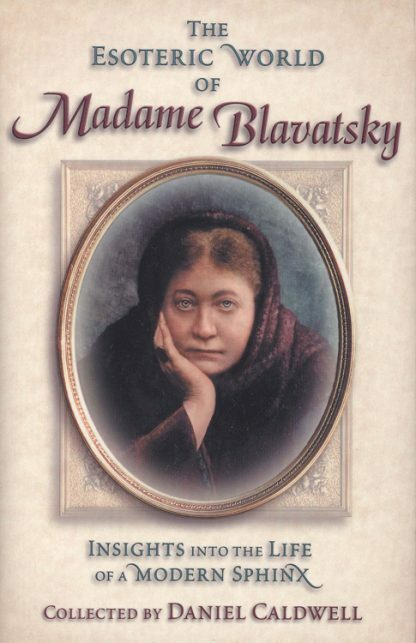 World traveler and student of religions, Blavatsky was among the first to bring Eastern wisdom to the West. Her writings excited such luminaries as W.B. Yeats, James Joyce, Wassily Kandinsky, Piet Mondrian, and Gustav Mahler. Here are first-handed accounts of her colorful life by family, friends, and enemies.